Sarah Miller is Chief Information Officer and Senior Vice President at Neiman Marcus Group where she has responsibility for creating business value through technology and ensuring that technical systems align with the company’s “Digital First” strategy. 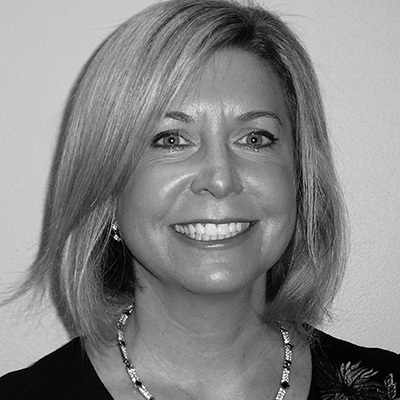 Sarah has over 20 years of broad experience in retail, wholesale, distribution, and logistics industries. Previously, she held the role of Vice President of Enterprise Applications at Neiman Marcus Group, overseeing merchandising and supply chain systems, corporate applications, product master data, the Integration Competency Center, enterprise data warehousing, business intelligence and analytics, and the Project Management Office. Sarah began her career at IBM and held various IT positions including programmer, programmer analyst, and project manager. Sarah left IBM to join Nash Finch Company, a $5-billion retail and food distribution company, where she progressed from IT Director to Senior Vice President and Chief Information Officer. Sarah went on to serve in various IT leadership roles at Lowe’s Companies, Inc., overseeing the company’s Operational Excellence, Enterprise Information Services, and Business Intelligence division. Sarah holds a M.S. degree in Logistics and Supply Chain Management from Wright State University in Dayton, O.H., and a B.S. degree in Mathematics and Computer Science from Meredith College in Raleigh, N.C. Session open to Retailers, NRF Members, and registered Press.